Recently announced at the NAMM, Waves' plugin modeling of Abbey Road Studio's reverbs is now available. 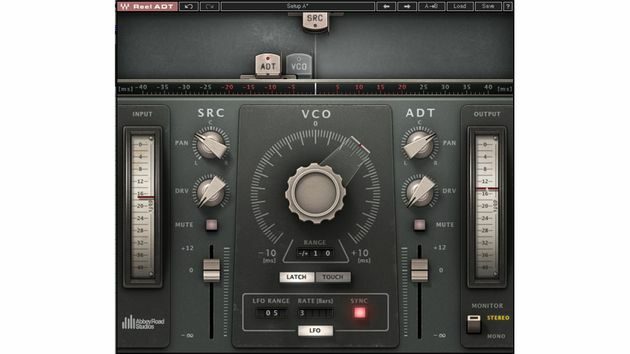 Waves Audio has announced the Waves Abbey Road Reverb Plates plugin. During the whole of November, Waves offers special prices on some of its plugins and bundles. 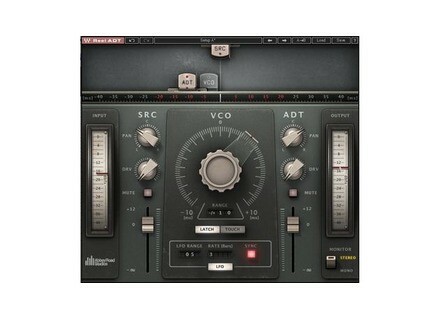 Wave introduces the EMI TG12345 plug-in, a channel strip designed with the Abbey Road Studios team. Waves announces the availability of Reel ADT, a processing plug-in designed in collaboration with the Abbey Road Studio team. Waves unveils at the NAMM Show 2014 a new plug-in designed in partnership with the Abbey Road Studios that simulates the ADT effect. Waves and Abbey Road Studios collaborated once again to recreate the RS56 Universal Tone Control passive EQ.